Inviting James Brown to be a guest was kind of a no-brainer. He had me at "Encourage"! I love that word and all the positivity it evokes. I first met James when he was an executive at a Houston-based oil field services company. Little did I know that a few years later he would be taking a leap of faith to fulfill a long-held passion and start his own company. You might be wondering what a company called Encourage is all about, other than the obvious. Listen to my conversation with James and be surprised...and encouraged...by what you hear. Then download the app on iTunes and start encouraging any and everyone you can think of. As we navigate these tumultuous times, we can all use a little encouragement along the way. Linda Lorelle discusses the power of encouragement with James Brown, the founder and "Chief Encouragement Officer" of EncourageX. Together they examine how positive support can have lasting social and psychological benefits. New technology which automates reminders based on life events will schedule alerts to help you reach out regularly to loved ones and friends. The programming even makes recommendations on how to help or what to say to loved ones when experiencing a life event. With words weighted so lightly upon the tongues of giants, how do we measure their importance or meaning? With the power of encouragement. 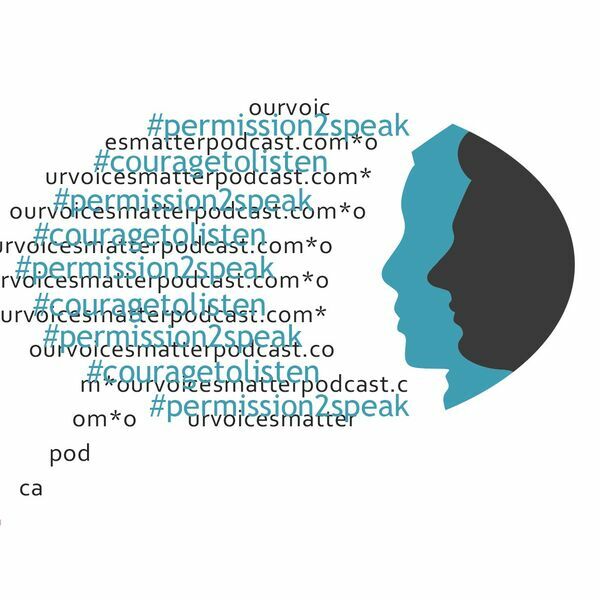 All content © 2019 Our Voices Matter Podcast.